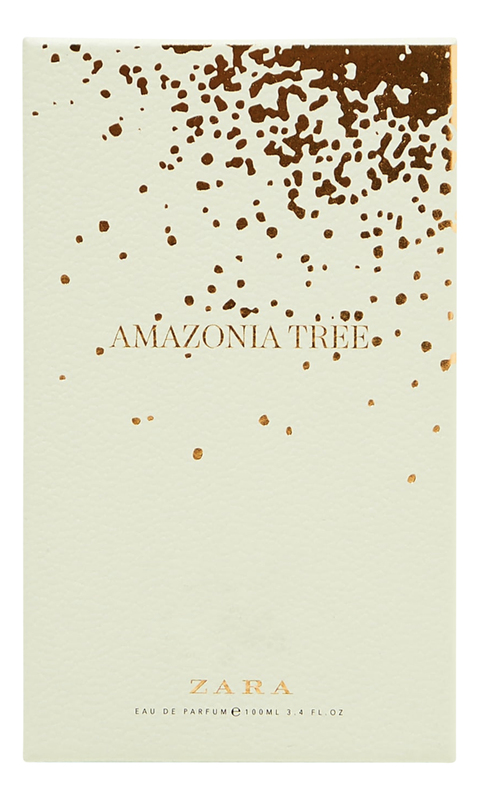 Amazonia Tree is a new perfume by Zara for women and was released in 2018. The scent is fruity-green. It is still in production. A tropical summer flower ...born in winter! It's strange, but this new fragrance which is so fresh and so perfect in the hot season was born with the Zara winter collection 2018. I sprayed just today and I realized that this scent is a real green oasis or a tropical summer flower to enjoy when it's hot outside, not before Christmas! Anyway, I immediately loved its fresh accord composed by only three notes well harmonized: a fruity and juicy peach opening, a vibrant and very feminine Jasmine heart and a light but longlasting sandalwood base. Really lovely and perfect by day for its "clean" sillage as well as in the hottest summer nights for an exotic and fresh touch. Being an eau de toilette, its sillage isn't strong, so you can wear this scent also in crowded places or at the office without resulting excessive. Very particular and refined the simple squared bottle coated in pale green leather. The price is affordable, although not as cheap as the older fragrances by Zara.The price is about 20€ for a 100ml size . I recommend this scent to all those people who like "smelling good" . 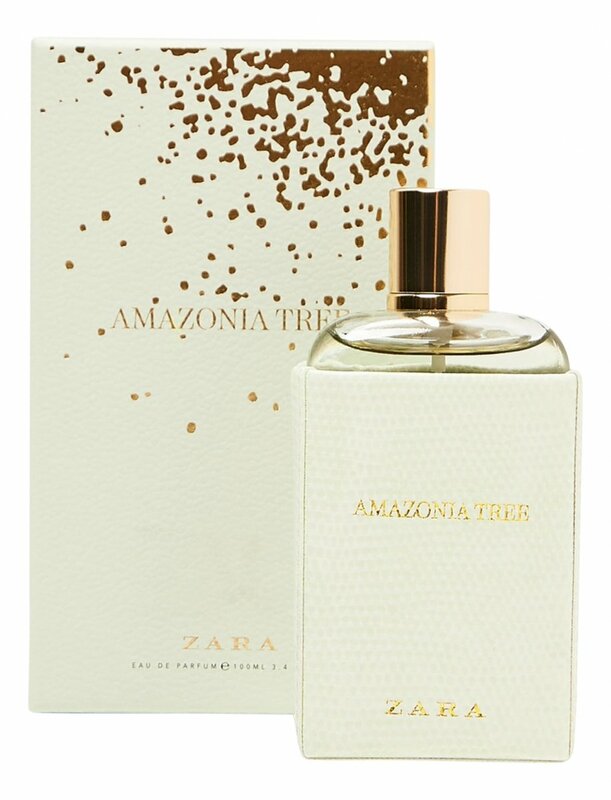 So, be smart: wait for the Zara winter sales and buy this very pleasant and fresh scent : you'll be happy to wear it when summer will come!